Copyright: You retain full copyright to your every photograph and International Photography Grant may not sell your images at any time. 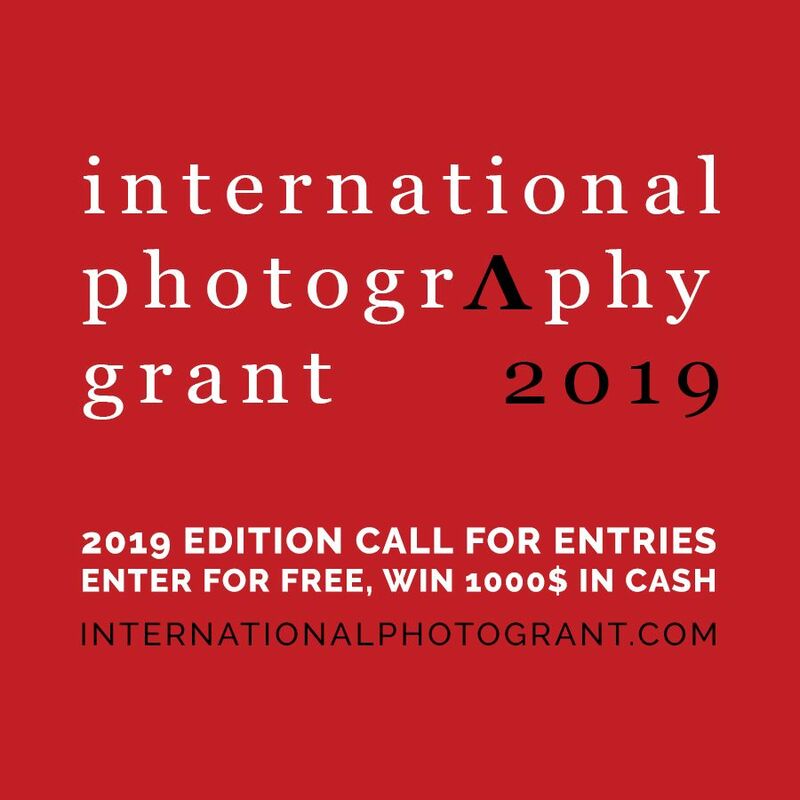 Any image submitted to the competition may be used by the International Photography Grant, and its media partners, for marketing and promotional purposes of the competition only. One winner will receive $1000. Image requirements: JPG format; 1100 pixels along the longest length. No watermarks, borders or signatures. Grant Prize winner will be asked to provide a high resolution images of at least 3000px [email protected] to prove the ownership of the images.